Salerno’s Catering Hall, 1043 Liberty Road. Rafael’s Restaurant, 32 W. Main St.
Use these learned techniques to hire and keep key employees in today’s tight labor market, which is expected to tighten even further. These techniques are based on real-life experiences in markets experiencing full employment and massive employee churn. Speaker: Commissioner Richard Weaver District 2 - Hampstead/Finksburg. 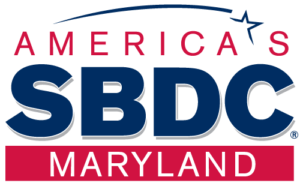 An opportunity to meet with Carroll County Commissioners, learn about current issues, strengthen community ties, share information and get answers to important questions. Business and Employment Resource Center (BERC), 224 N. Center St. The Chamber's annual fundraiser to support its programs and services. Check-in at 7:30 AM and Shotgun Start at 8:30 AM Teams and Individuals welcome and we will have some "Cheats and Chances" in our VIP Paks. Santoni’s Marketplace & Catering, 4854 Butler Rd. Community Media Center of Carroll County, 1301 Washington Rd. Carroll County Public Library – Mt. Airy Branch, 705 Ridge Rd. Speaker: Commissioner Eric Bouchat District 4 - Union Bridge, New Windsor & Mt. Airy. 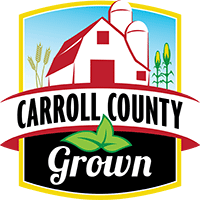 An opportunity to meet with Carroll County Commissioners, learn about current issues, strengthen community ties, share information and get answers to important questions.